hd00:12Ink Blot. Ink splashes. Drops. Bleeds. Spot. This video with alpha channel. Can be used for logo or transition background. hd00:11Ink Splattering and washing across background/ Ink Splatter/Ink splatter perfect for use in blending modes. 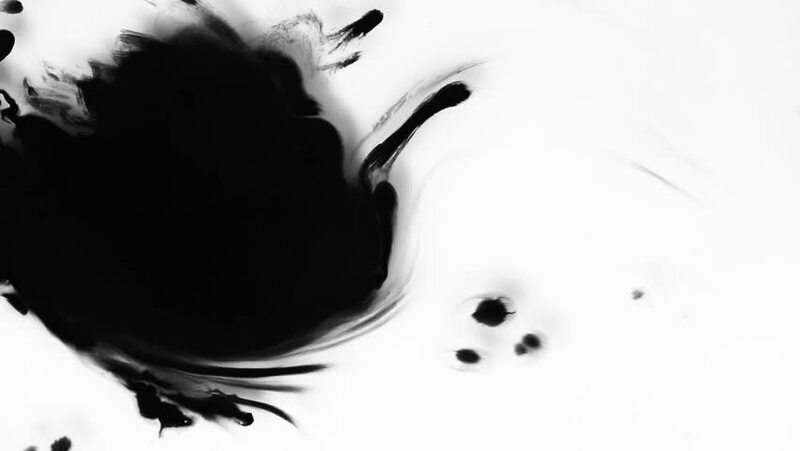 4k00:41Ink is squirted into water to create an interesting pattern, good for graphic resources.